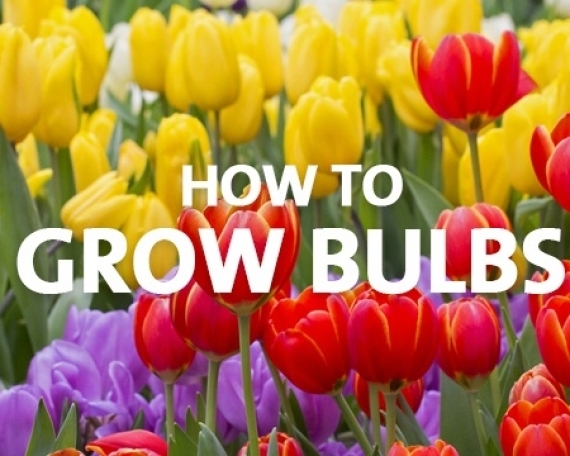 The size and quality of your bulbs will determine the success of your blooms in spring. Palmers specify larger grades of bulbs from our supplier, Fiesta, that are resistant to diseases. Fiesta’s rigorous grading checks ensures the bulb is of the highest quality which is why we can confidently provide you with our Guaranteed to Grow promise. Anemones are great value and easy to grow. With very little effort they can reward you with up to 3 months flowering by stagger planting times 2 weeks apart for 6 to 8 weeks from late February. For best results chill the bulbs in a paper bag for 5-6 weeks in your fridge then soak them for 6-7 hours in water to rehydrate before planting. Anemone corms will generally have a cone shape, and the point of this should be planted downwards. The small tuft visible on the wide flat end is not last year’s roots, but the remains of last year’s flower stem. Plant bulbs 3-4cm deep and 6-8cm apart in a sunny well drained position. Anemones are excellent for cut flower arrangements. These easy to grow beauties are one of the most rewarding and free flowering spring bulbs that will bloom for weeks. For best results place bulbs in a paper bag in your fridge for 4-5 weeks followed with an overnight soak in water before planting. Ranunculus tubers consist of a number of claws connected to a central crown at the top. The claws should be planted downwards, 3-4cm deep and 6-8 cm apart in a sunny spot with good drainage. Ranunculus make excellent cut flower arrangements. Nothing says spring more than the scent of Freesias which are easy to grow and a great picking flower. Plant Freesia bulbs 5-6cm deep and 8-10cm apart in a semi-shade to full sun spot. Hyacinths are the essence of spring-the heavily scented trusses are a most welcome sight after a long winter. 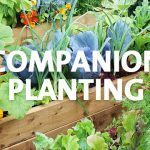 Plant from March through to April, 8-10cm deep and 6-8cm apart in a semi shade to sunny position. In warmer areas a 6 week period in the fridge before planting is advisable. Daffodils can be planted any time from late February to the end of May. Early planting gets them off to a great start, as they will begin to develop their roots and settle in ready for spring growth. Daffodils need full sun and well-drained soil. Easy to grow Dutch Iris is the perfect spring cut flower. 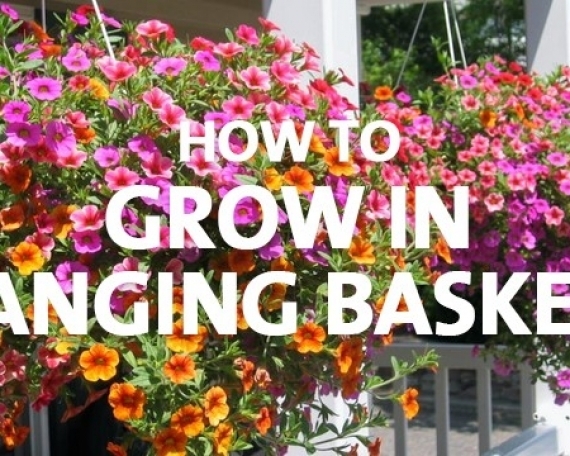 Plant in early autumn in a sunny well drained spot and reap the rewards in spring. Plant 6-8cm deep, 10-15cm apart in well prepared soil. Tulips are the showiest of the spring bulbs. 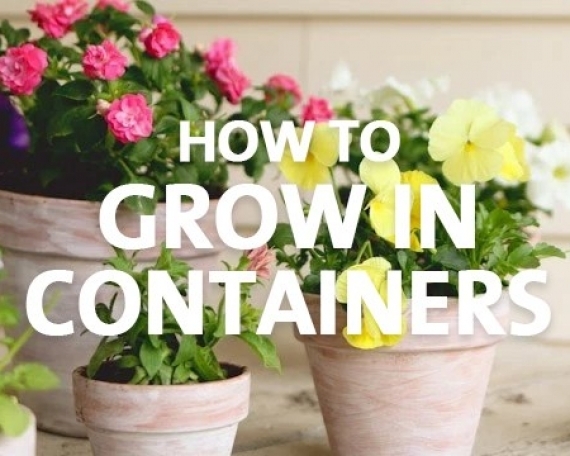 Easy to grow in a sunny, well drained position. 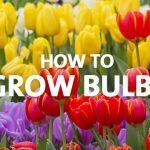 Place the bulbs in a paper bag in the fridge before the end of March for 6 to 8 weeks before planting in May when the soil is cooler. 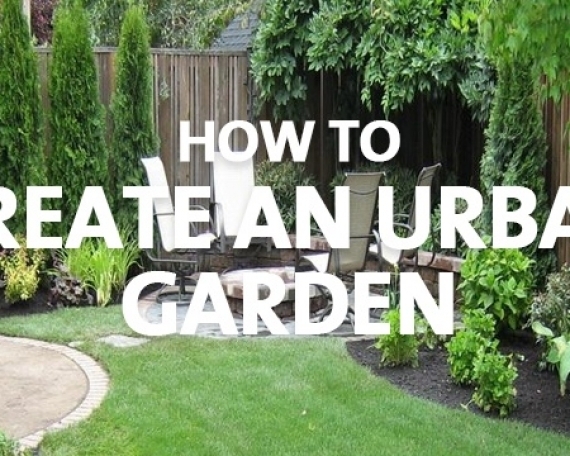 Plant at 8-10cm deep and 10-15cm apart and use a layer of mulch to help keep the soil cool. Other spring bulbs available are crocus, gladiolus nanus, lachenalia, muscari, sparaxis, triteleia and tritonia. A specially formulated fertiliser containing a unique balance of nitrogen, phosphorus and potassium with extra calcium. Apply Tui Bulb Food straight after planting and again as the bulb finishes flowering. This will ensure strong growth as well as bigger bulbs next year. A premium grade formula that contains Saturaid for better drainage, calcium to prevent bulb and corn rot and trichoderma to reduce the risk of bulb disease. Debug is a great organic product to keep mites and other insects at bay, just dust over the foliage. Ideal for Dutch Iris. Slugs and snails can be a problem when new shoots emerge through the soil. We recommend using Tui Quash as it is safe for use around kids and pets. Need more information? Just ask one of our friendly, experienced staff members, or go to www.palmers.co.nz for expert advice, problem solving and a wide range of HOW TO guides. Sign up to our e-newsletter to receive seasonal expert advice, exclusive offers and there are always fantastic prizes to be won.